Star2Star excels at simplifying your complex business communications needs and reducing your costs. 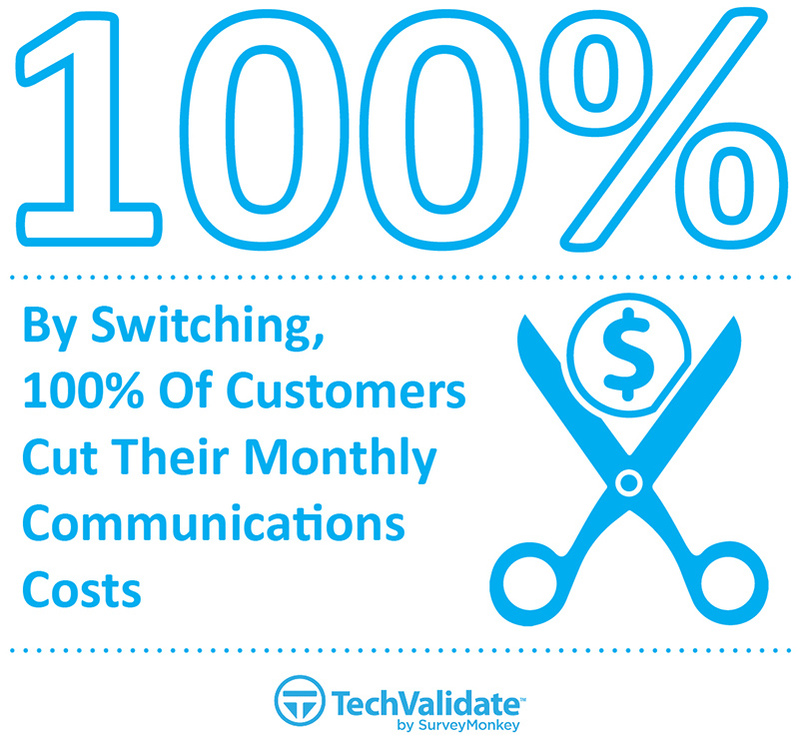 Tens of thousands of companies rely on phone systems from the only Full Spectrum Communications Solution in the world. 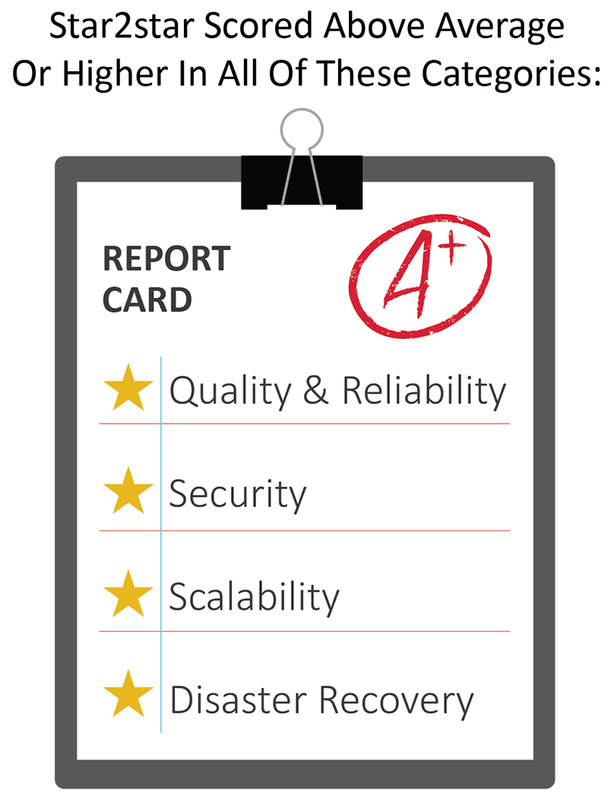 Star2Star guarantees 99.999% uptime reliability and has maintained 100% uptime since 2011. We take every precaution to ensure that your calls are of the highest quality. Our proprietary Constellation™ Network continuously monitors Internet traffic across the United States and routes calls along the pathway that is experiencing the least latency. We also use two-way traffic shaping and SD-WAN technology to prioritize voice, cloud, and data traffic while maximizing your bandwidth. Star2Star often cuts the monthly phone bills of our customers by up to 50%. Our line pooling feature allows you to share a single set of lines between all of your locations, reducing the total number of lines your company needs. Additional lines can be added dynamically using line bursting, preventing your customers from ever hearing a busy signal. We designed our VoIP business phone systems and equipment to run on less power than competing products, saving you money on power bills. Our equipment typically costs less as well, helping to reduce your upfront costs. We even provide flexible pricing and equipment-leasing options to give you the maximum budgeting room. Star2Star provides a rich suite of advanced unified communications features that are designed to provide businesses like yours with more communications options than ever before. Our video conferencing solution, StarVideo, allows up to 12 users to participate in a video conference, with even more participants allowed in audio-only mode. Our chat tool, StarChat, provides productivity-enhancing and efficient instant text messaging. We have several faxing options including StarFax Personal, which allows you to send and receive faxes in the cloud, and StarFax Classic, which works with a traditional fax machine. Additionally, products like our contact center solution, StarCenter®, dramatically improve your voice capabilities by giving you superior call management tools.